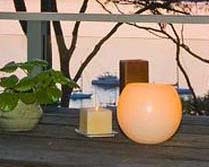 We stock a large range of votive candles including those shown below. All burning times are approximate. See our burning tips page for information on correct burning.